A slip ring is an electromechanical device, which allows the transmission of power and the electrical signals to a rotating device from a stationary one. The basic premise of the slip ring assembly is that it easily makes the transmission of energy from a static part to a rotating component. Most of them are made of silver, gold alloy, or copper and designed to last for a considerable period of time. However, choosing the right slip ring for an application is of utmost importance. While choosing the right slip ring many factors are to be considered such as the size of the correspondence machine, the overall environment in which the slip ring needs to be operated, exposure to the surrounding weather and the number of rotations per minute it will require to power, etc. Why slip rings require tests before delivery? 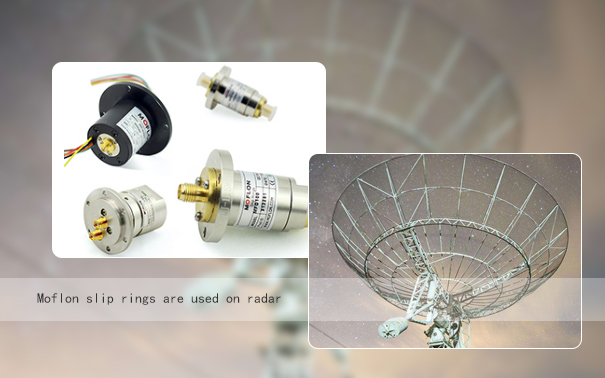 The slip ring helps to transmit the electrical signal and signal transmission which is the primary goal of it, it also has to pay special attention while transferring sensitive signals, that is influenced by the surroundings. Hence, stability is the key index in order to evaluate if the slip ring is durable enough. In general, all types of slip rings go under the same testing procedure which includes appearance check, static contact resistance, lifespan check, dynamic contact resistance, dielectric strength, insulation resistance, and the friction torque examination. The slip ring technology is used to supply power or the electric signals, it follows two main phases of testing. The first phase where the wiring tests are conducted and the second phase to check dynamic resistance. 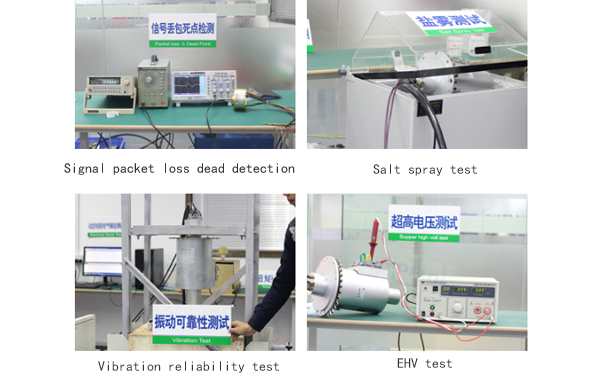 As stated earlier, the general aspect of the slip ring test which includes the basic electrical performance test, it is further followed by the final test data that will decide the quality of material and the production process whether good or bad. For the common security and the industrial applications, the transfer of power and general electrical signal is needed under the normal working conditions. These include packaging of machines, food processing equipment, semiconductor for handling machines, bottling and filling equipment. Just going through these basic electrical performance tests will be enough for the evaluation of the slip ring whether qualified or not. The application of the slip rings in fire-fighting, rescue vehicles, armored vehicles, wind turbine generator and radar antennas, the slip ring with high-performance capabilities and long life are taken into consideration, which usually is custom designed and can pass through high-low temperature test and thermal shock, vibration shock test and also waterproof test.